Fig is native to the Middle East and western Asia. It is believed to be the first ever fruit tree that was cultivated by man. 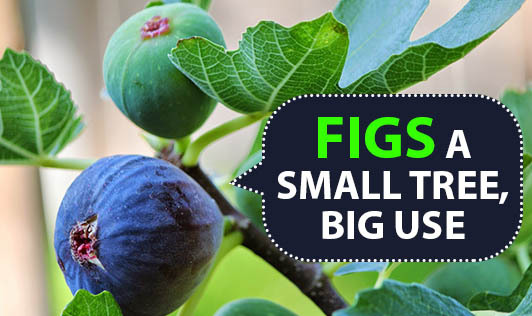 Fig is the only plant source rich in calcium and fiber. •Fig is very rich in high quality dietary fiber . It is therefore very beneficial for digestive system in treating constipation and indigestion.It gives about 9.8g of fiber in dry fig and 2.2g of fiber in fresh figs per 100g. Daily intake of figs is also very beneficial in reducing occourance in piles. •Figs are also rich in potassium. Therefore, regular use of figs in your daily diet helps in controlling your blood pressure and keeps you away from hypertension and heart diseases. •Figs are rich in an enzyme known as pectin. Eating one or two figs a day helps in reducing cholesterol in your blood due to the presence of pectin. •Calcium intake is very essential for bones; and figs are very rich in calcium. If allergic to milk or other dairy products, regular intake of figs makes up the deficiency of calcium in your body. •Figs also possess excellent aphrodisiac properties. They are widely used for the treatment for problems related to male reproductive system. •Figs increase the plasma antioxidant capacity thereby, avoiding iron deficiency and increases the hemoglobin level.